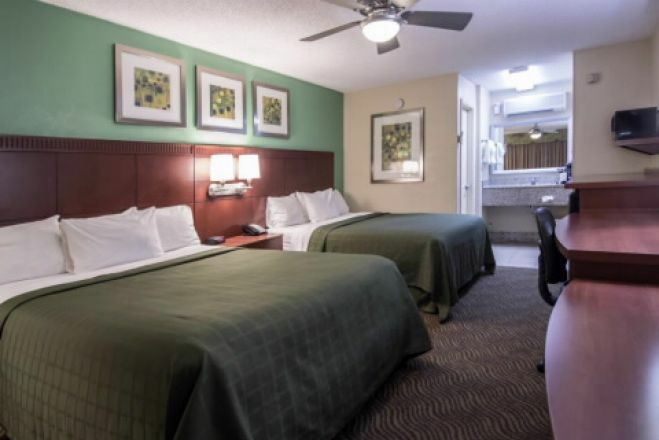 Quality Inn & Suites Hollywood Boulevard Make your day hotel stay enjoyable and comfortable by booking your day stay at Quality Inn & Suites Hollywood Boulevard. 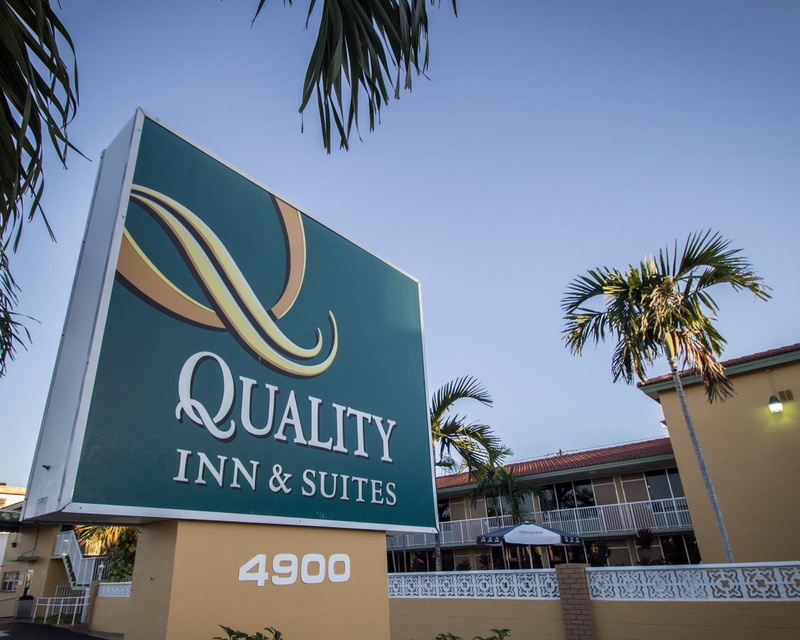 Quality Inn & Suites has long held an outstanding hospitality rating amongst its clients all over the world. This hotel lets you relax and focus on the people and experiences you came for. 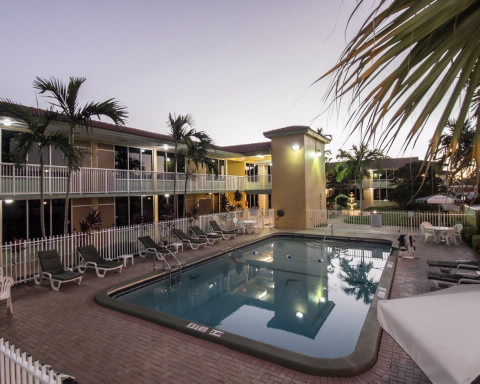 Located off the Florida Turnpike and Interstate 95 near North Miami Beach, your daystay can’t be more convenient. 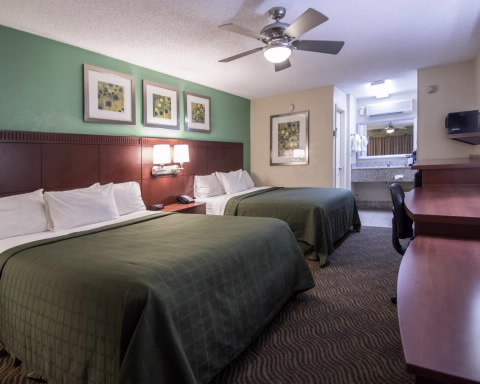 Get your money’s worth at the Quality Inn & Suites Hollywood Boulevard. 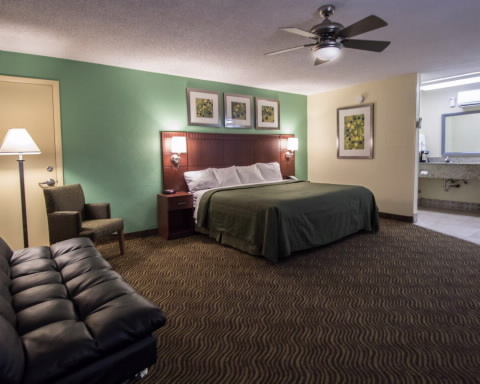 This Choice Hotel offers the best hotel rates and the best amenities of the region. 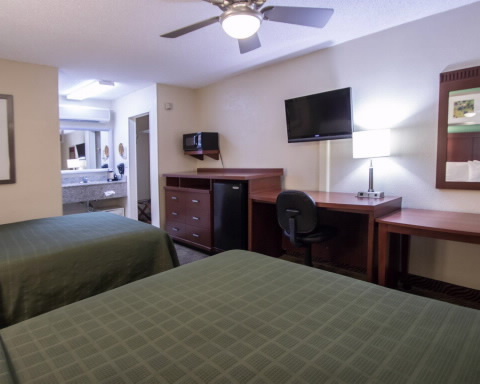 In the Quality Inn & Suites you’ll only have to care about your daycation! Hollywood Beach - Enjoy your daycation by sunbathing on one of the most beautiful seaside of the East coast. Beach parasol, swimsuits, Pamela has better watch out! Sun Life Stadium - Savor your day room supporting the Dolphins. Constructed in 1987, this stadium hosted 4 superbowls (1989 ; 1995 ; 1999 ; 2007) and can fit 66’000 persons. If there is no game during your daystay, you still can visit the Gallery of Legend and learn more about American Football legends. Fort Lauderdale History Museum - The complex includes the 1905 New River Inn, a former hotel which now houses the main museum of local history. In addition to dioramas, artifacts, displays and photographs, the museum features one room decorated to appear as a typical hotel room of 1908. 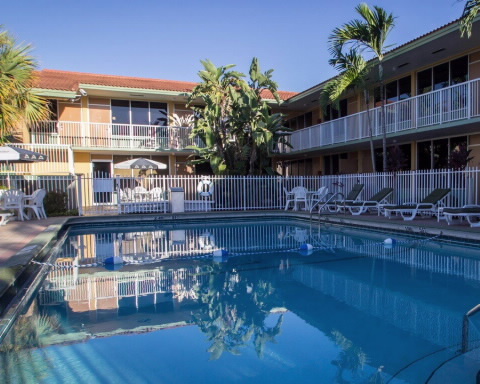 Airport - You can easily get to the Fort Lauderdale-Hollywood International Airport, which is less than six miles away. Pet Friendly - Don’t let your favored alone again. 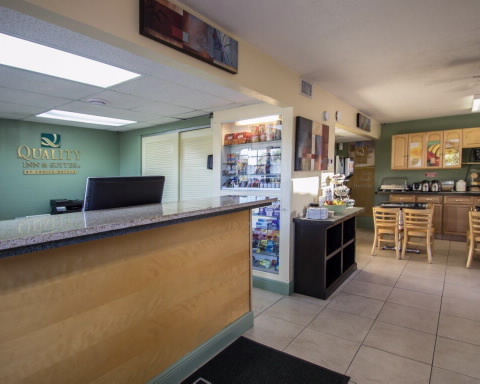 The Quality Inn & Suites Hollywood’s staff, will be happy to welcome your pet during your daystay.